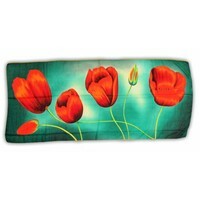 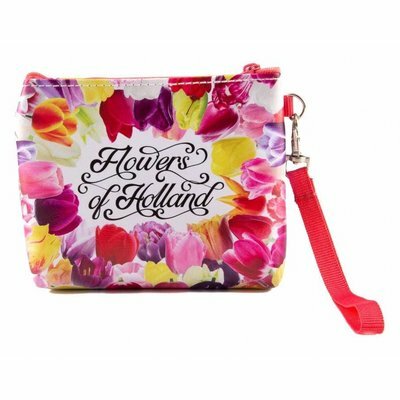 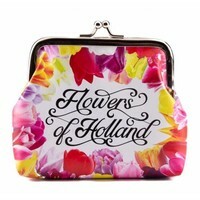 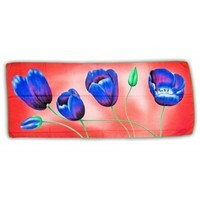 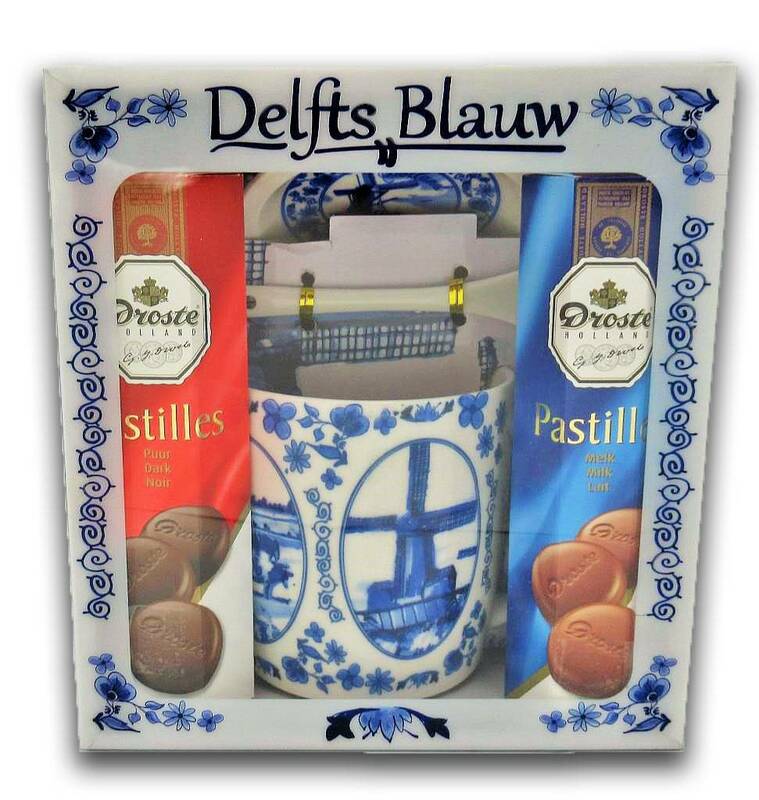 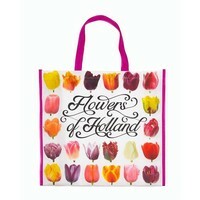 Typical Dutch gifts - Wallet bag - Flowers from Holland - www.typical-dutch-giftshop.com | worldwide shipping. 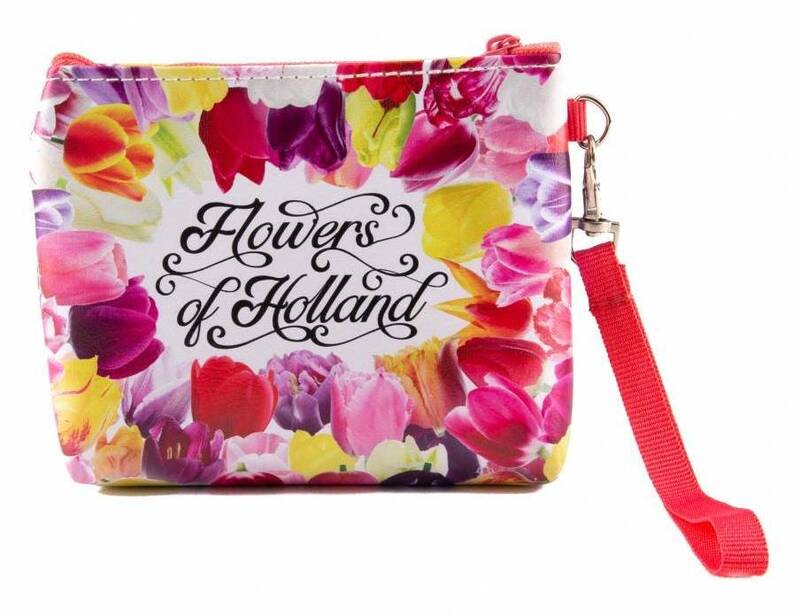 Small wallet bags, handy for traveling for, for example, change or maybe medication or keys. 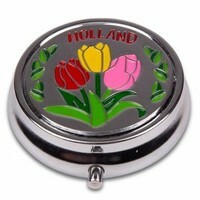 In any case, a useful souvenir that you have something to offer. Lockable by means of a zipper. 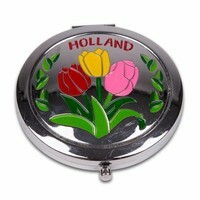 Holland Chocolate - Milk - Spring- Tulips.